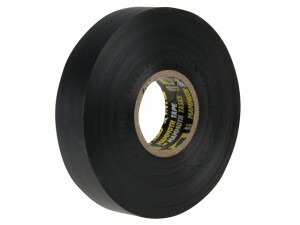 Everbuild Electrical Insulation Tape Colour: Black.Size: 19mm x 33m. 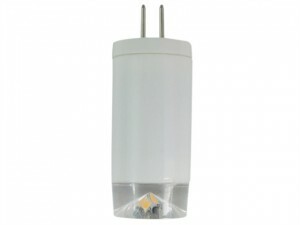 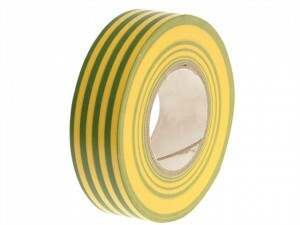 Width: 19mm.Length: 20 Metres.Colour: Green and Yellow Striped. 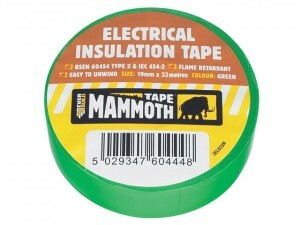 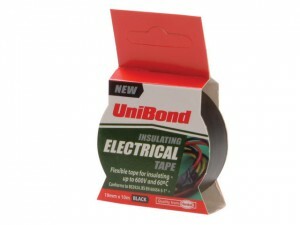 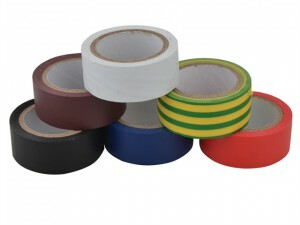 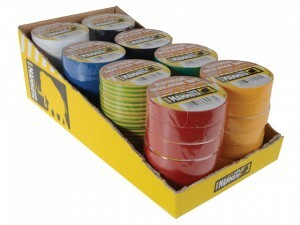 Unibond's flexible, electrical insulating tape is suitable for home and car use. 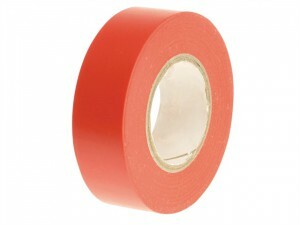 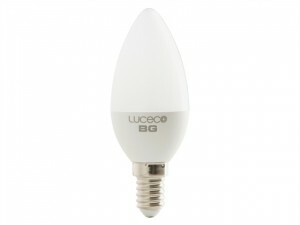 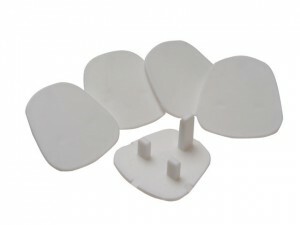 Ideal for colour identification and coding. 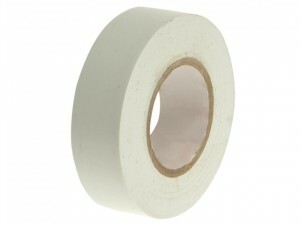 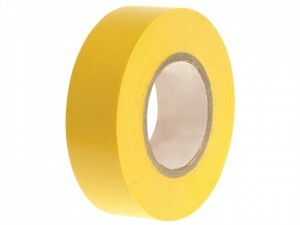 Flexible, electrical insulating tape for home and car use. 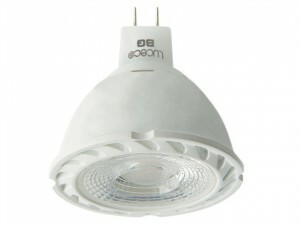 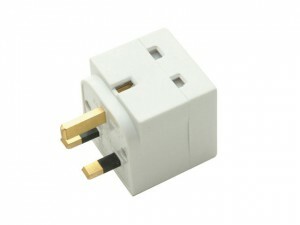 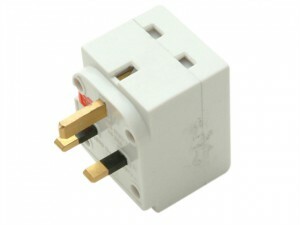 Conforms to BS3924, BS EN 60454-3-1. 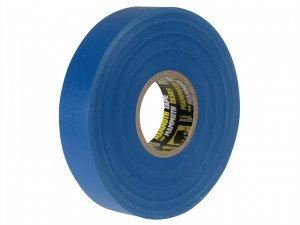 Everbuild Electrical Insulation Tape Colour: Blue.Size: 19mm x 33m. Everbuild Electrical Insulation Tape Colour: Brown.Size: 19mm x 33m. 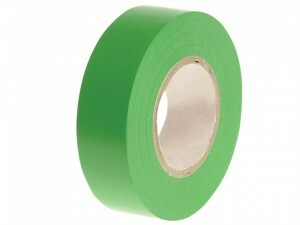 Everbuild Electrical Insulation Tape Colour: Green.Size: 19mm x 33m.